When i try to send a mail with rainloop i get this error "Cant connect to server" (other mail clients works). Emails sent to me are also not received also. If i want to create a new mail, my domain does not appear on the dropdown. 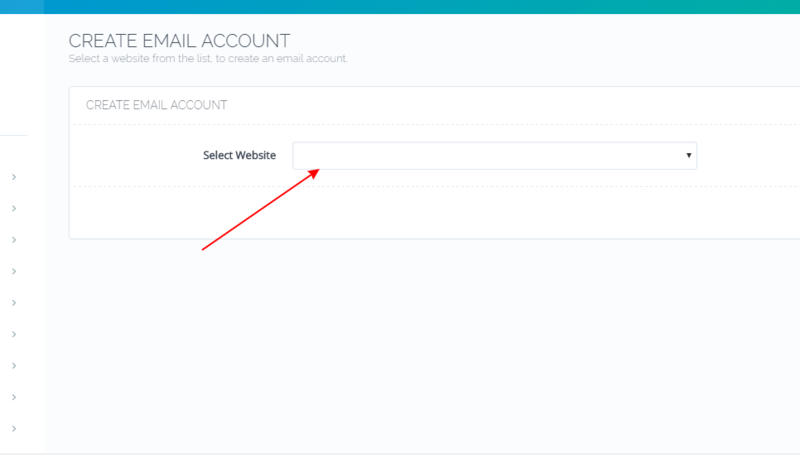 Remaining 3: If i want to create a new mail, my domain does not appear on the dropdown. Were they able to solve the problem? If so, can they say how? I'm facing the same problem. I have already reviewed the cloud configuration and everything is fine. 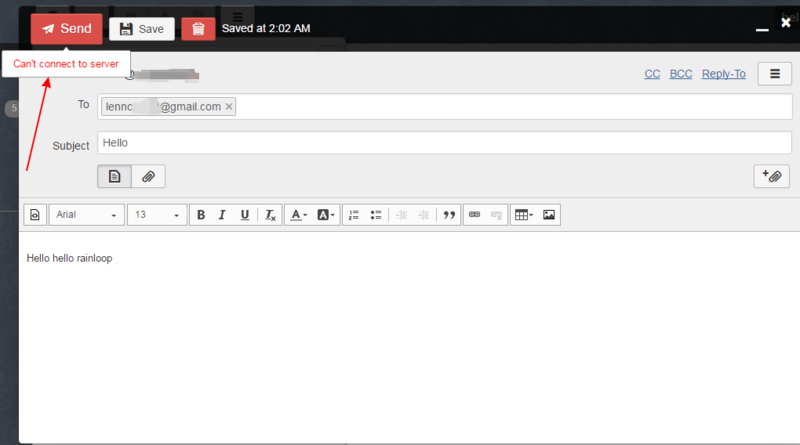 Even so, I am not able to send internal or outgoing emails. See CyberCP main log file. I looked at the log and saw no error related to postfix. Can you guide me on how to solve this problem? PS: there is no blocking for sending e-mail, on the part of the provider, I have another server there also with the cyberpanel and everything works wonderfully well. Did you turn on email policy server? Yes, I have the email policy server and spam assasin enabled. Does this mean that I can not use the upload limiter? we had problems with sending spam and wanted to limit uploading on account. Email Policy server is in beta if you want to help it get out of beta please reach out to us, so that we can fix its problems.